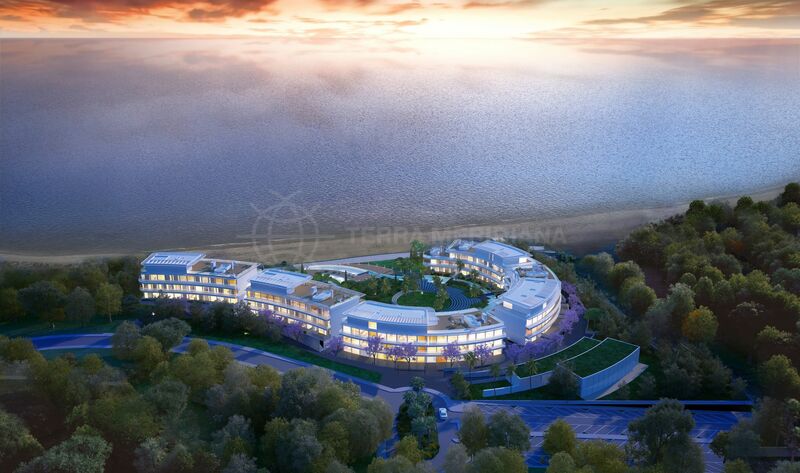 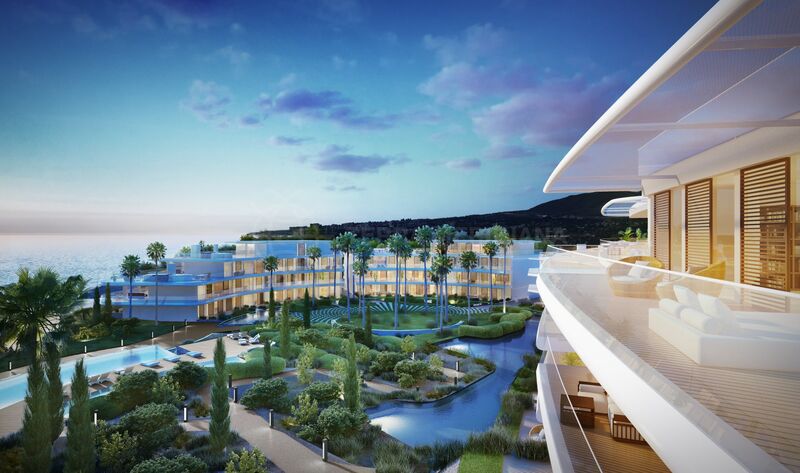 An avant-garde new development by an acclaimed international developer that features twenty-nine 2, 3 and 4 bedroom apartments and penthouses and two luxury villas located just west of Estepona´s port. 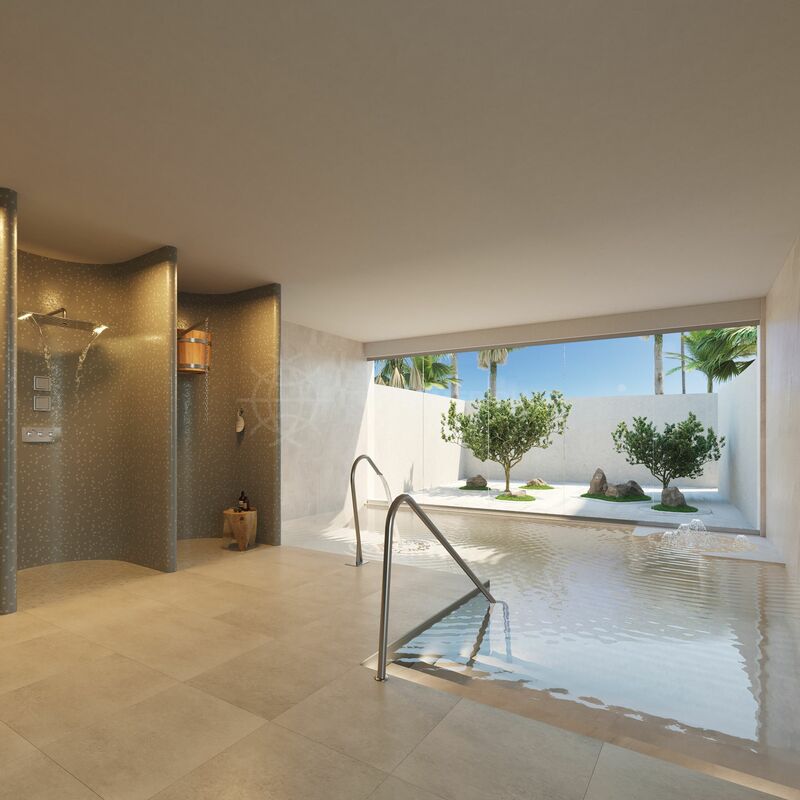 Contemporary apartments with large open plan living and kitchen areas, spacious outdoor covered and uncovered terraces that overlook the communal facilities and the Mediterranean beyond. 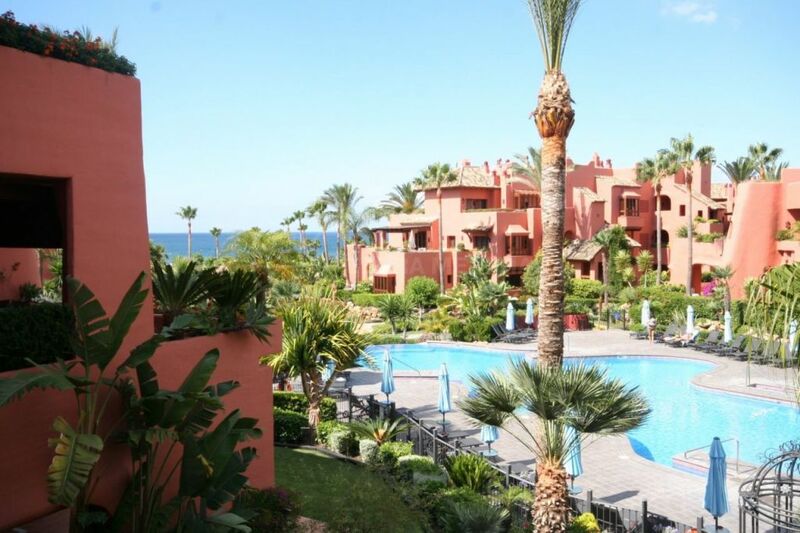 Sizable bedrooms with built in wardrobes and en-suite bathrooms, these units all come equipped with air-conditioning throughout and underfloor heating. 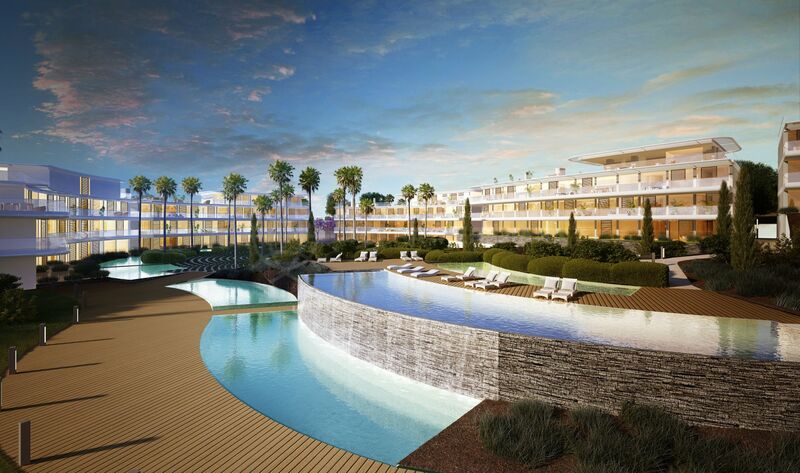 The apartments will be distributed over five low rise blocks curving around the complexes central pool and installations. 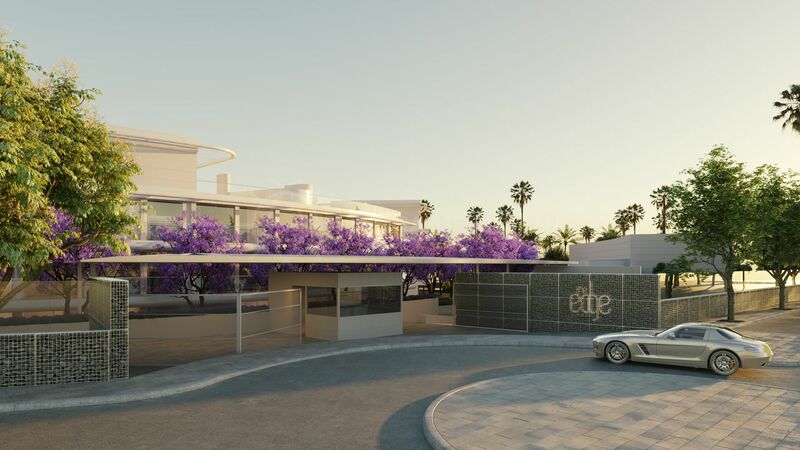 The Edge boasts a beautiful beachside setting within walking distance of local amenities and a variety of supermarkets; this development is one to watch. 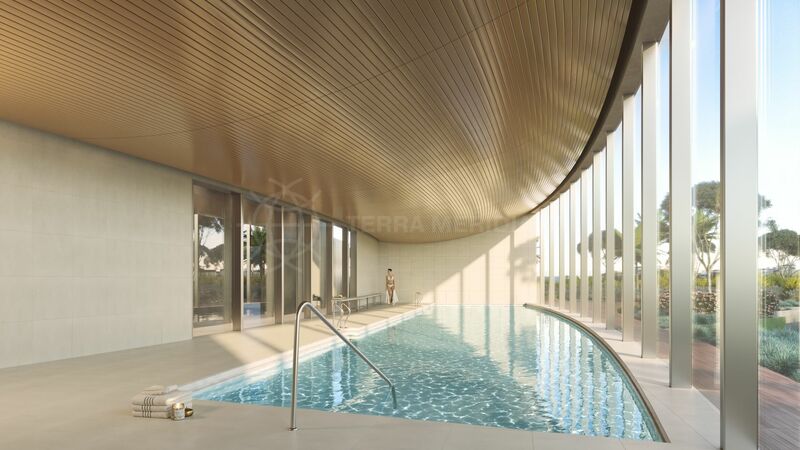 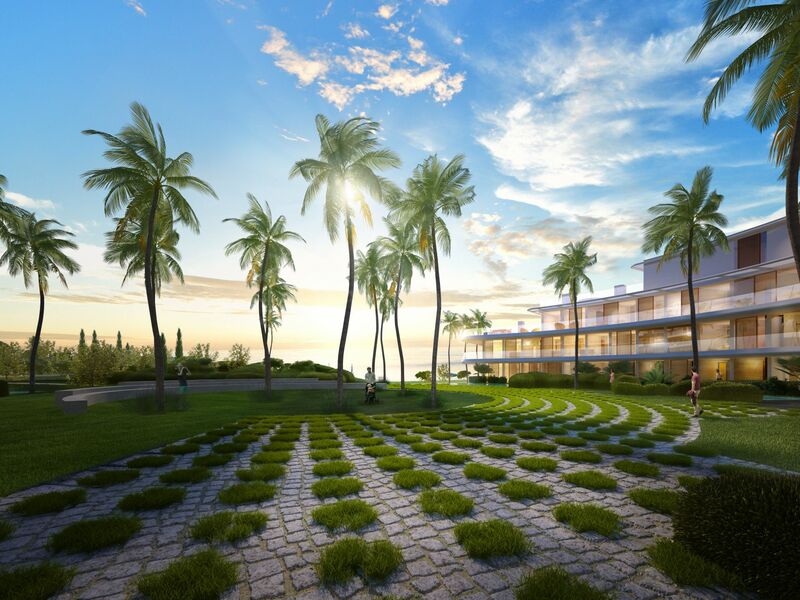 The complex will have 24-hour security, a fully equipped gym and a spa area with Turkish bath and sauna, three interconnected infinity swimming pools and padel/tennis courts. 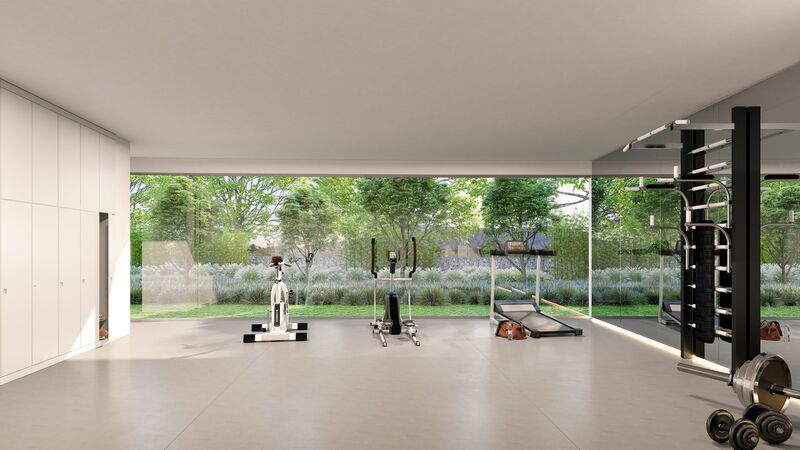 Each apartment comes with designated parking and storage space. 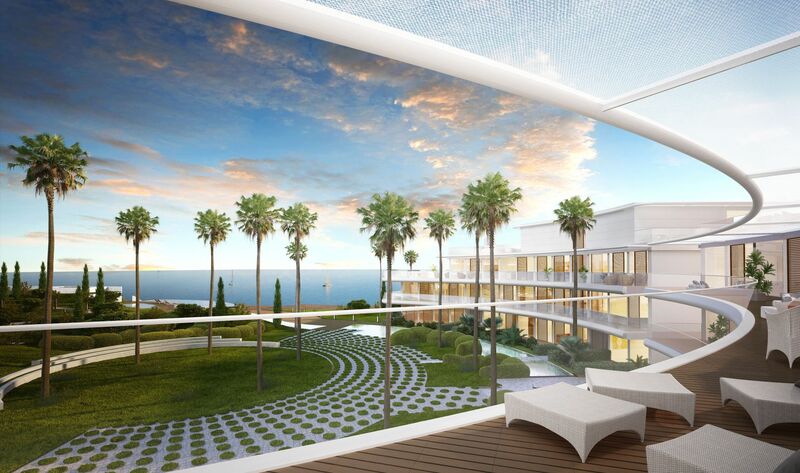 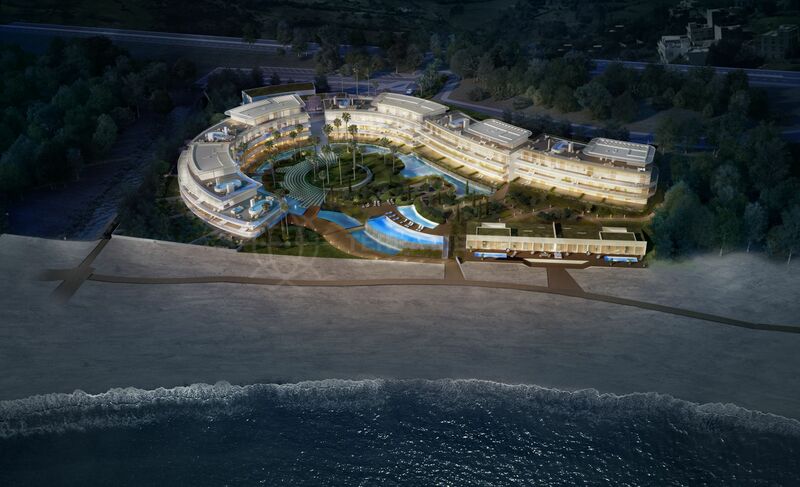 "Architectural masterpiece by the shores of the Mediterranean." 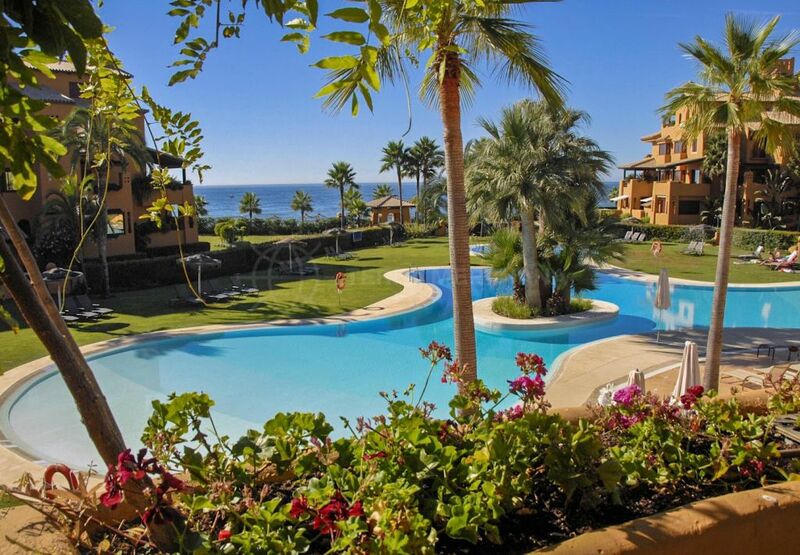 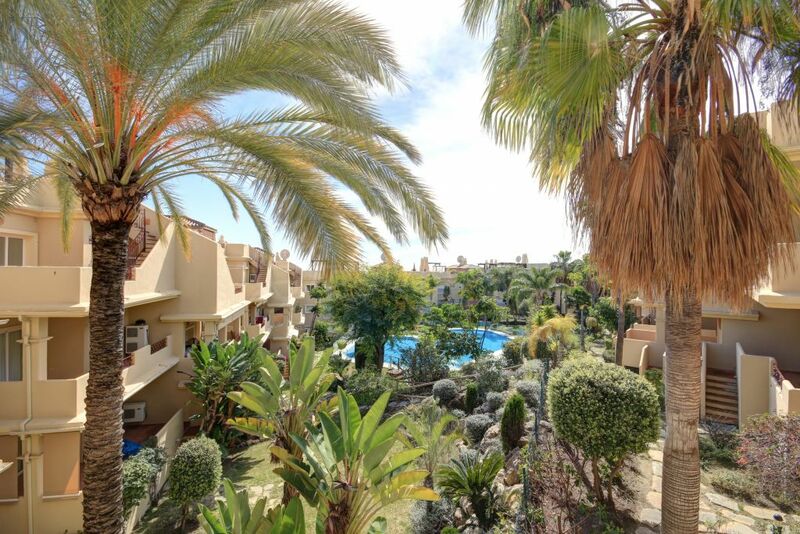 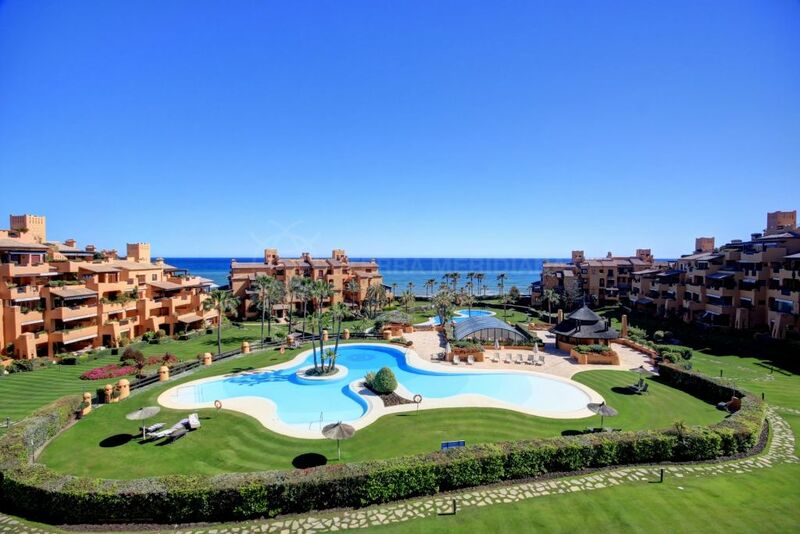 Please, send me more information about ref TMNA11200, Apartment in Estepona or similar properties.